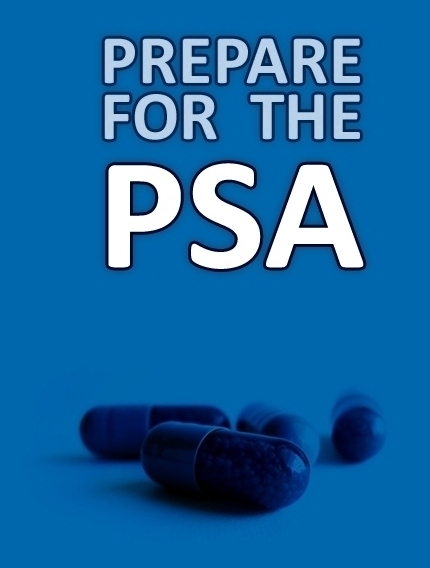 Prepare for the PSA is a platform for collaborative prescribing and therapeutics education. It's easy for medical students and teachers to get involved in the project. Are you a student? Please help out by writing a question. You can do this on your own or jointly with friends, and all your work will be fully credited. Are you a teacher? Please help out by writing a question or by moderating questions submitted by students. You can do as much or as little moderation as you have time for, and all your work will be fully credited. for more information. What sort of question would you like to write? My question has been moderated by a senior clinician. Each file should be no larger than 3 megabytes. Before adding your question to the tutorial, we may return it to you for alterations or alter it ourselves. You will be credited by name, role and institution in the tutorial. Please let us know if you would prefer to remain anonymous. All of your content which is added to the tutorial will be licensed under a Creative Commons Attribution-NonCommercial 3.0 Unported License. I accept the Terms and Conditions Please accept the Terms and Conditions.